Pickout your building site and have EJS Construction build your perfect home or bring your own builder. Located for quick access to I-64 or north to Hwy 70. Builders can take advantage of the "Enterprise Zone" which rebates taxes on all building materials & sewer taps are only $1900 and water taps only $1800. 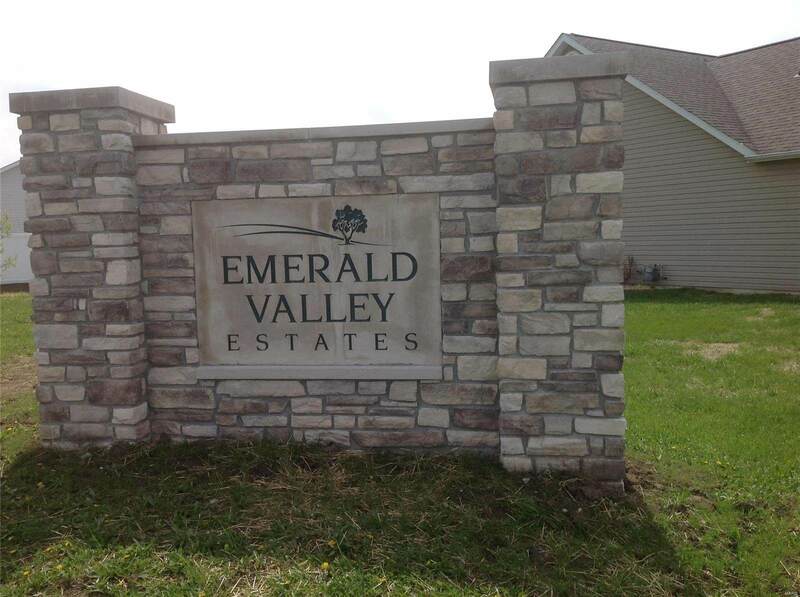 Enjoy the 2 acre stocked lake common area for all homeowners in Emerald Valley Estates. 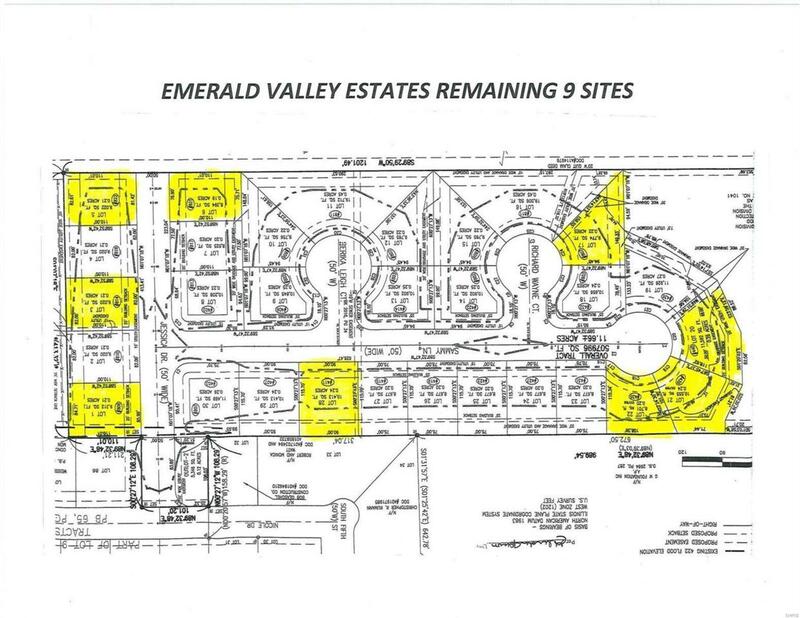 Builders and developers call for special pricing on multiple lots sold by 12/31/2019. Before making an offer on any property, Buyer to independently verify all MLS data including but not limited to square feet, measurements, features, exemptions/taxes, schools, etc., which is derived from various sources & not warranted as accurate.